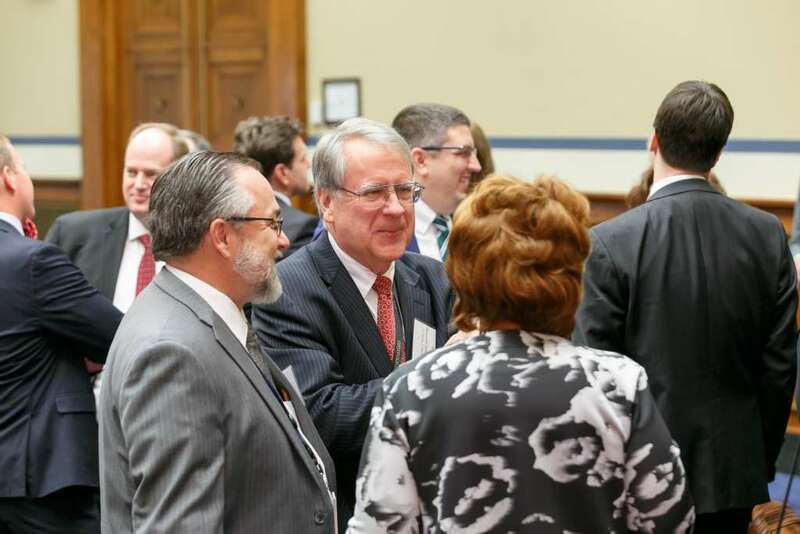 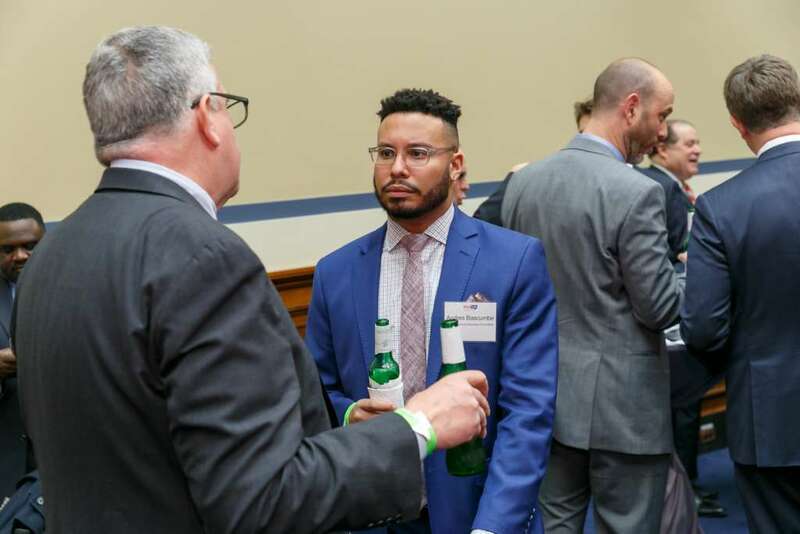 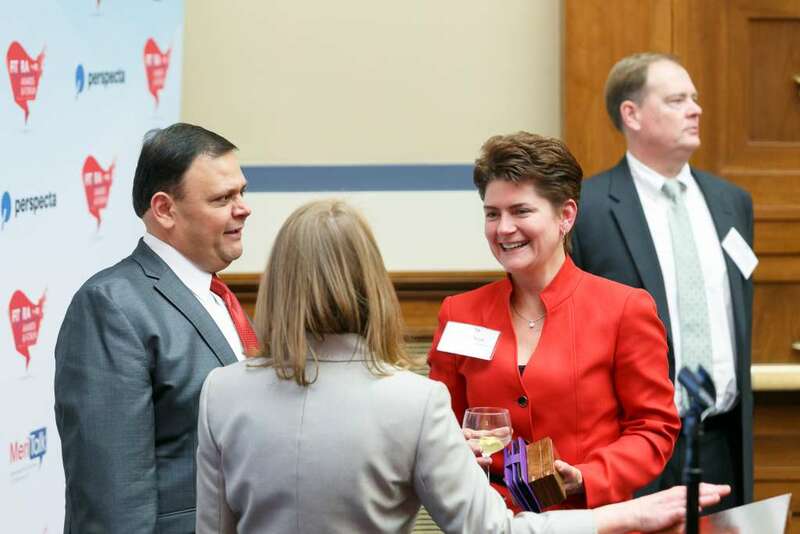 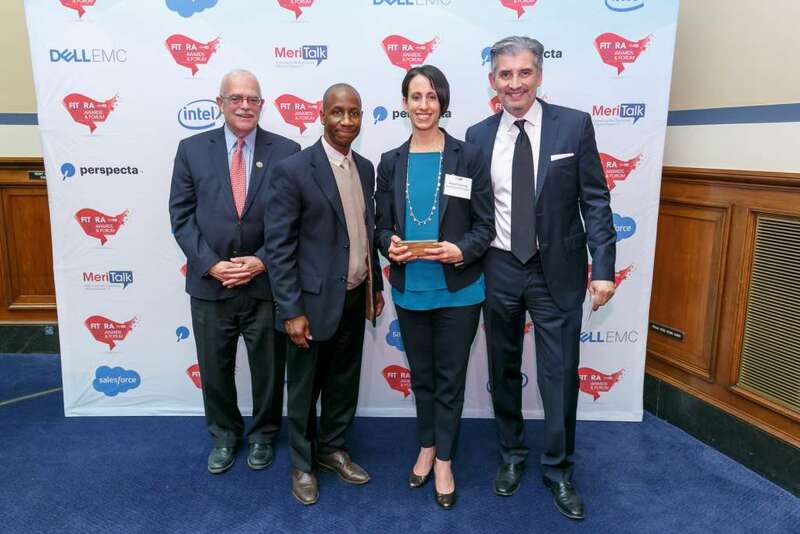 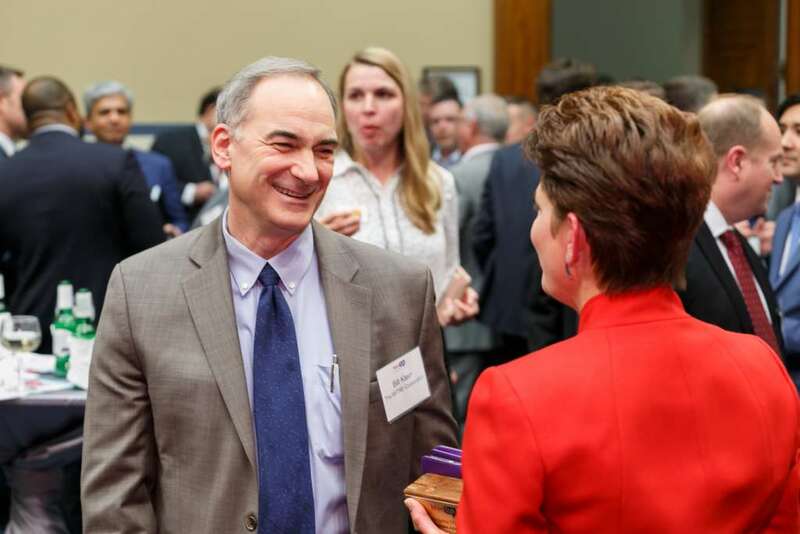 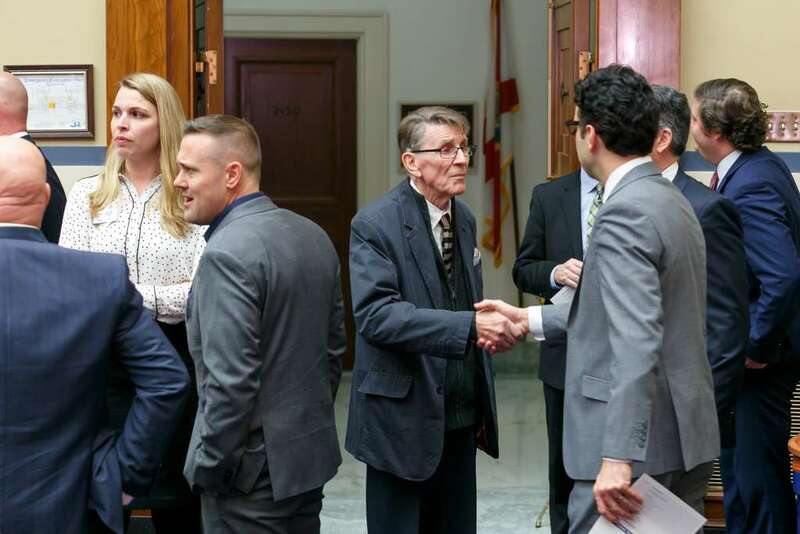 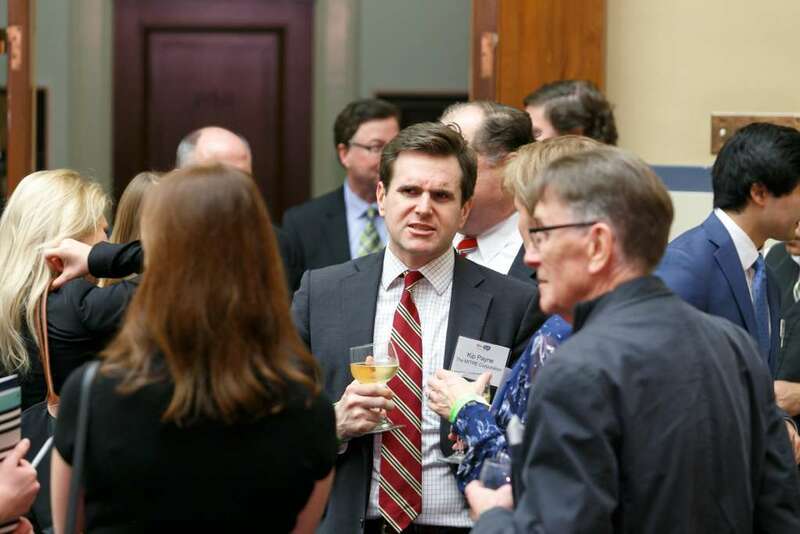 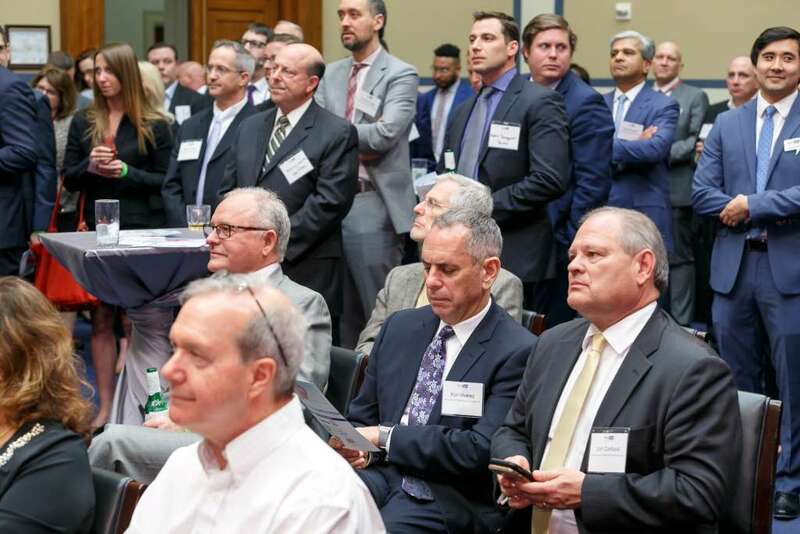 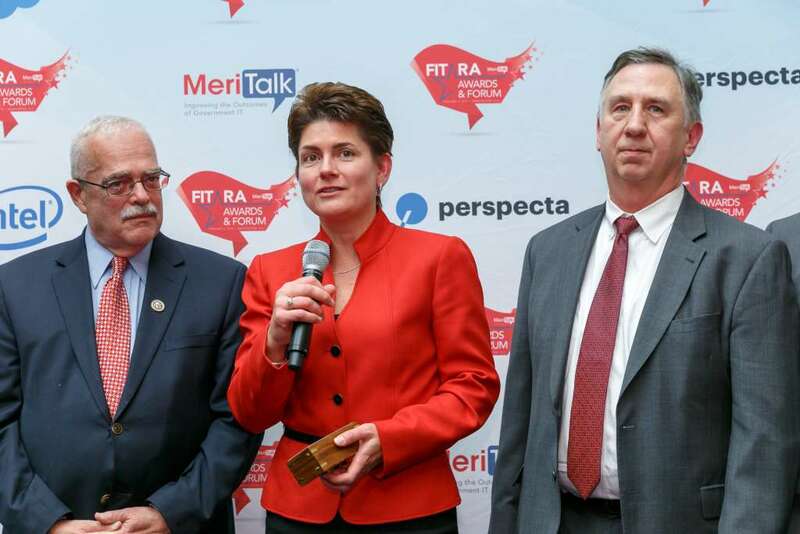 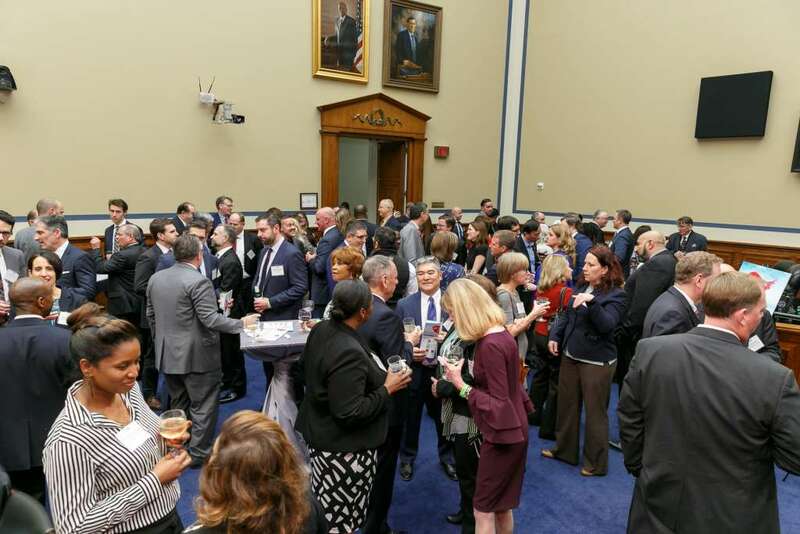 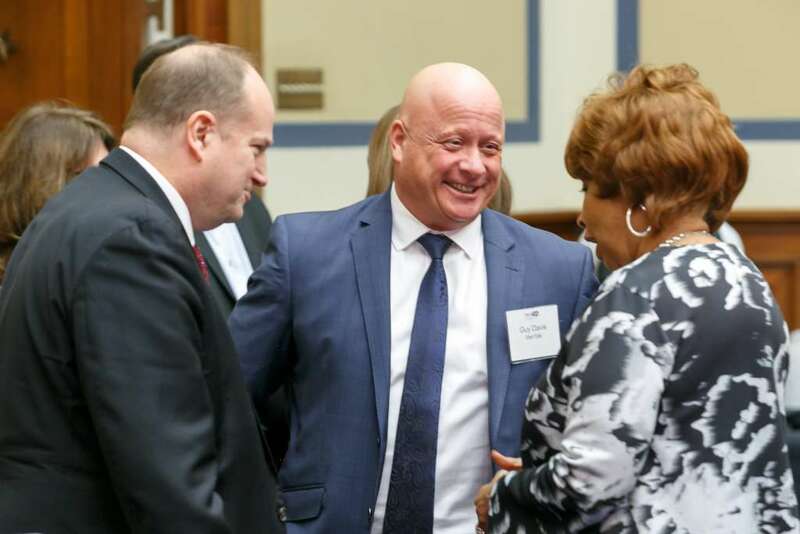 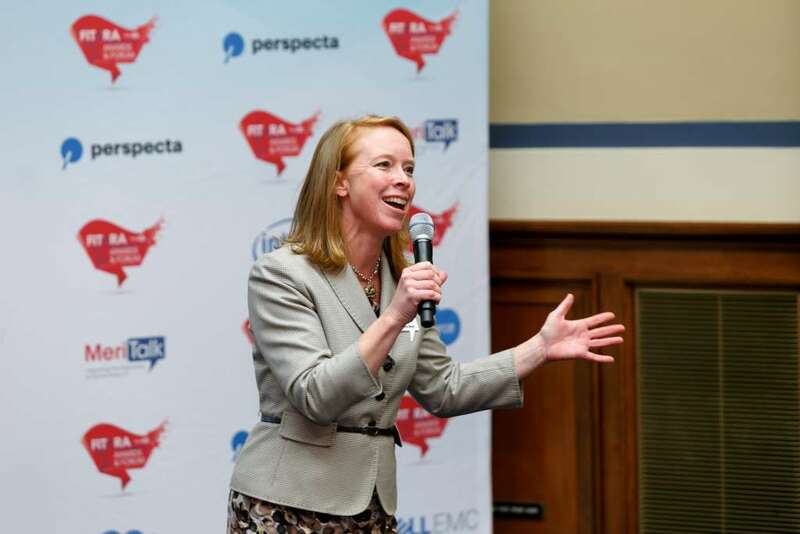 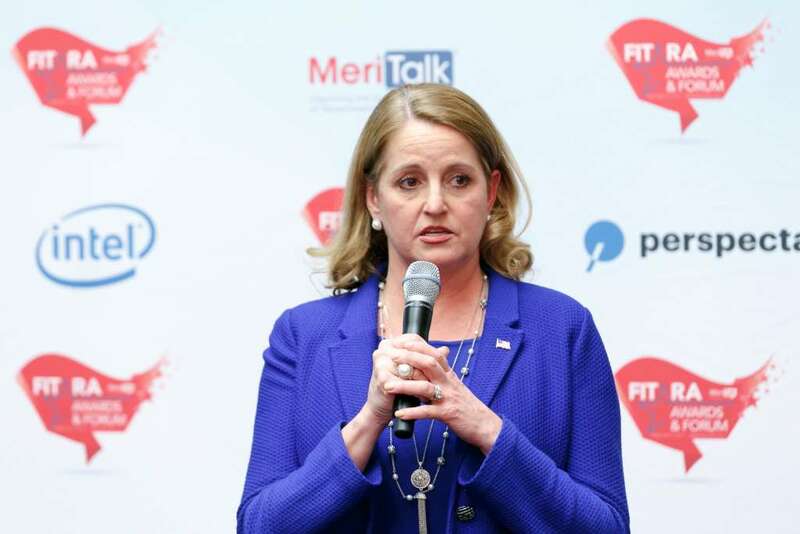 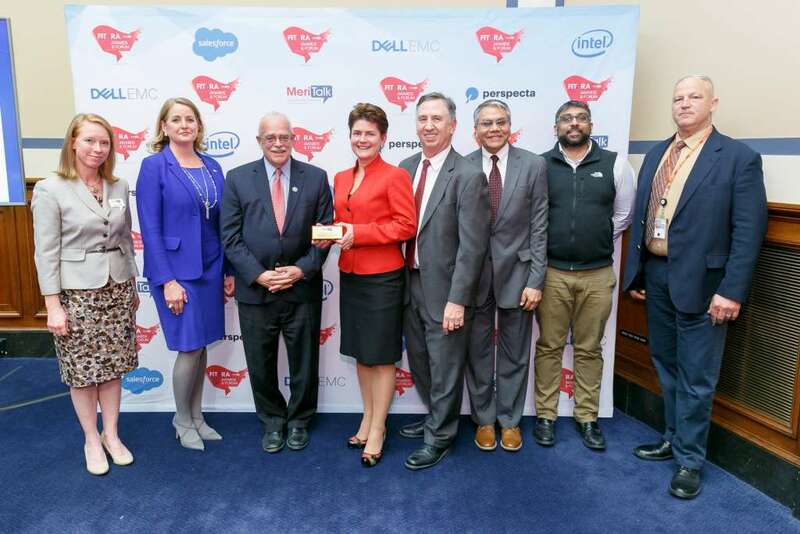 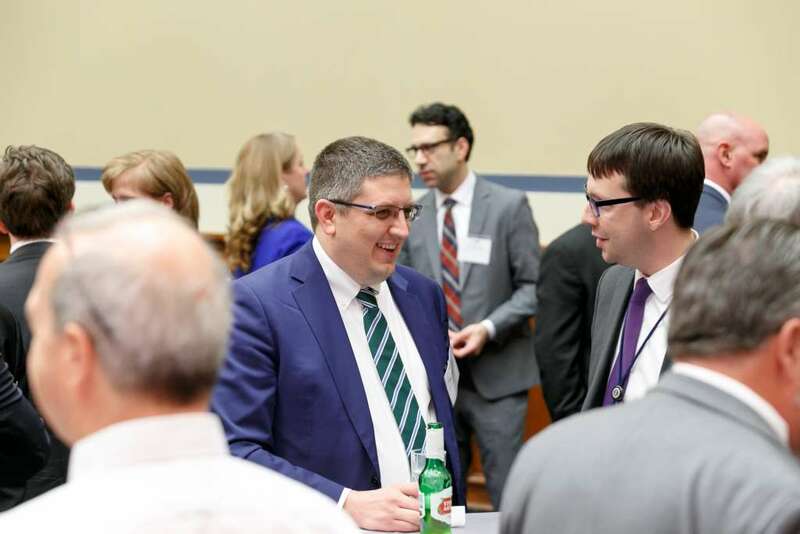 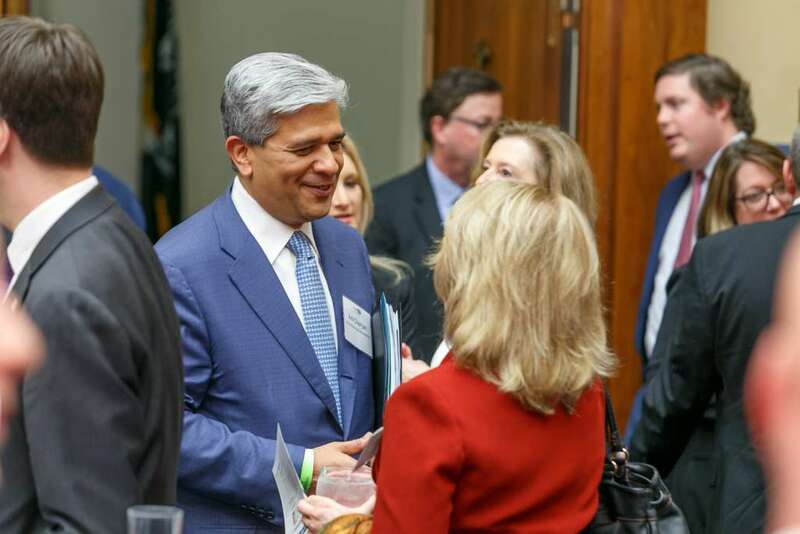 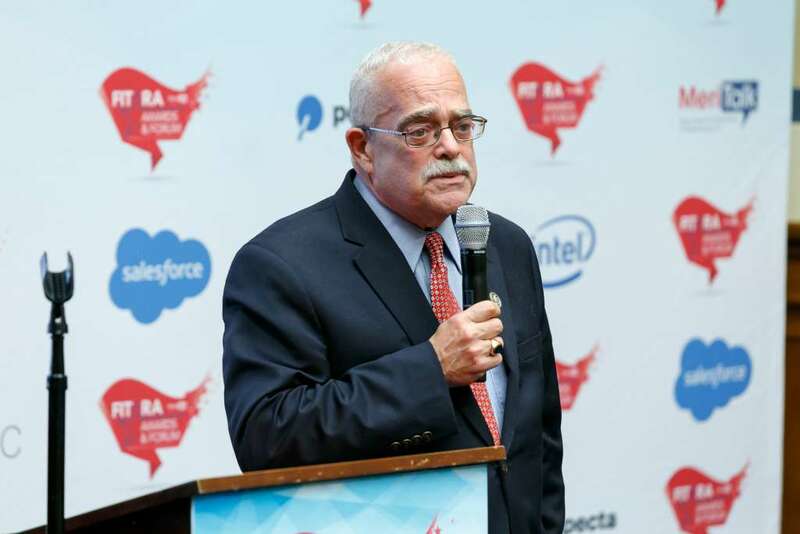 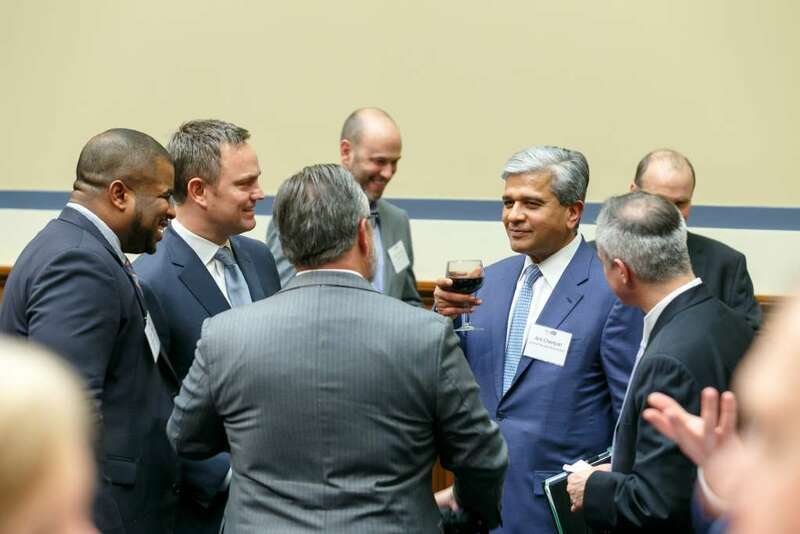 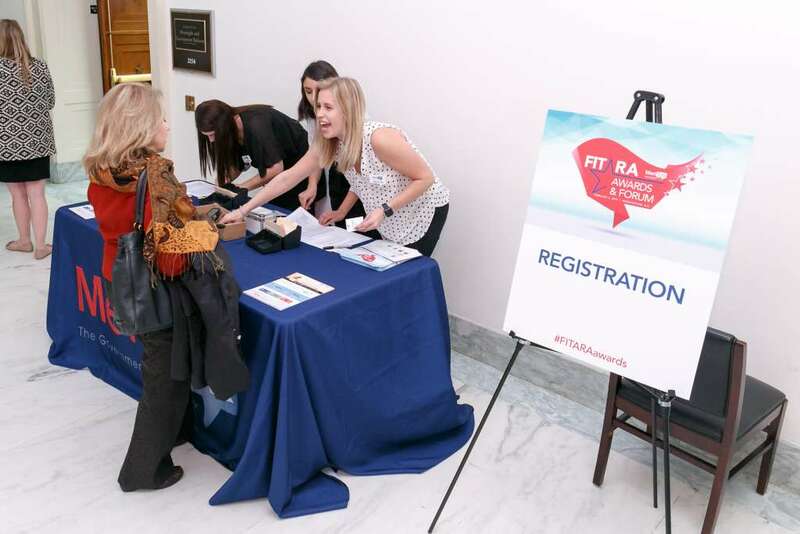 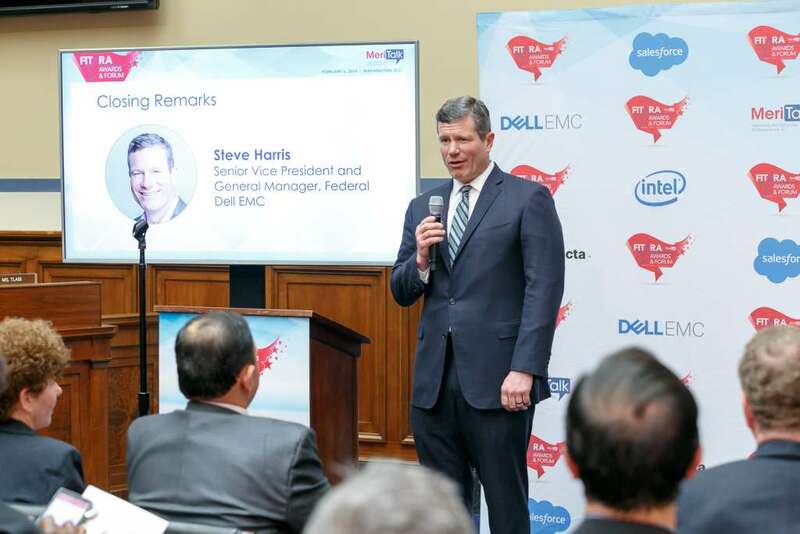 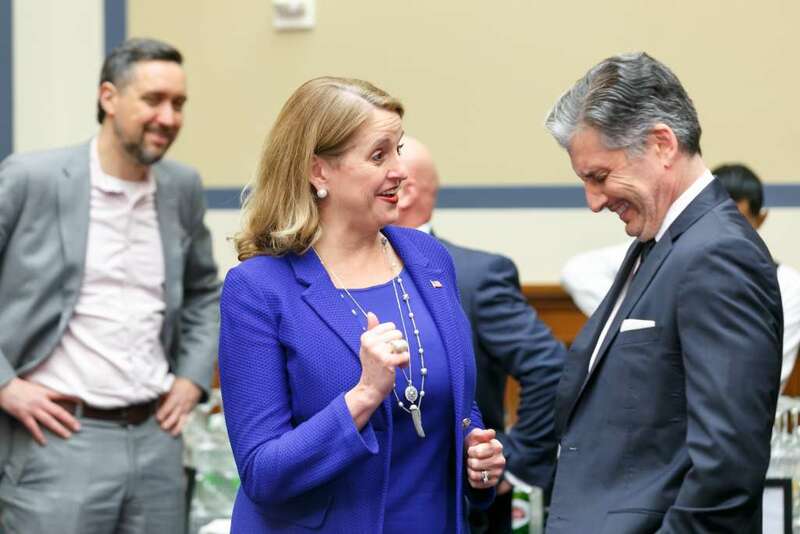 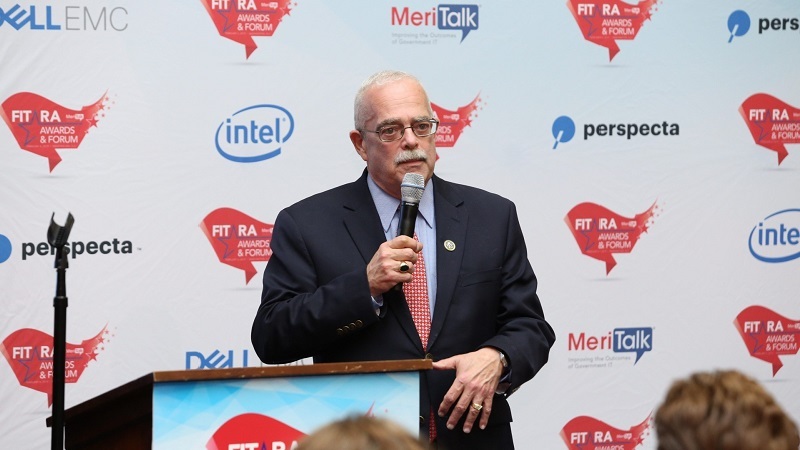 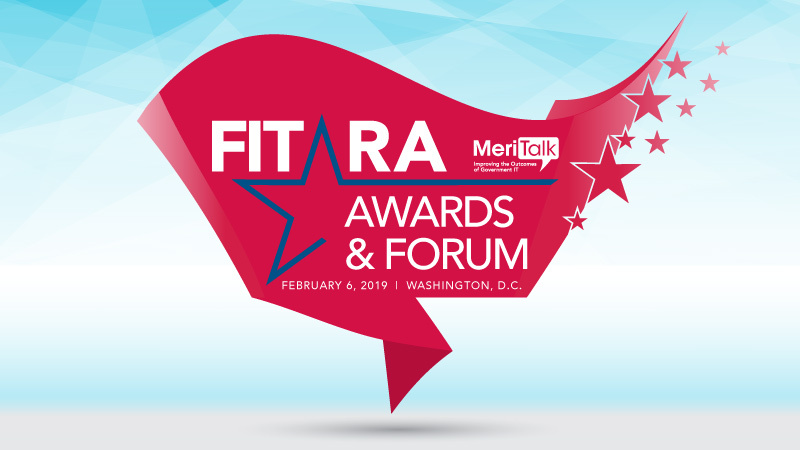 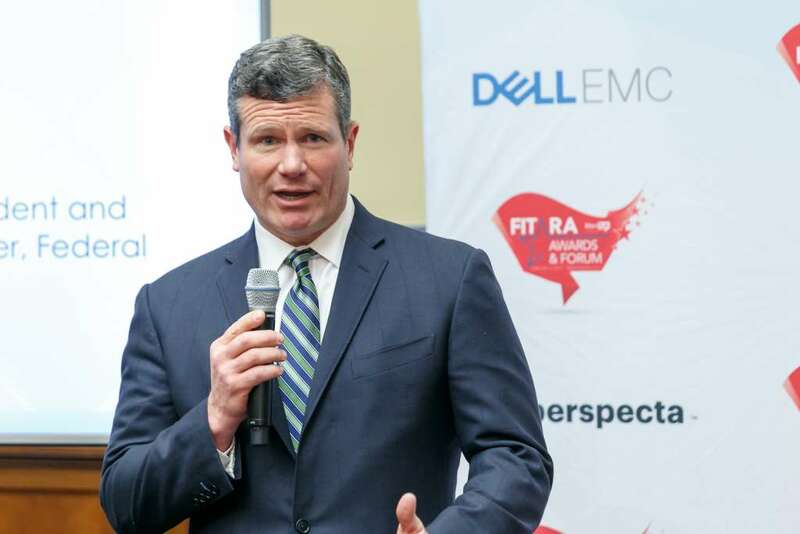 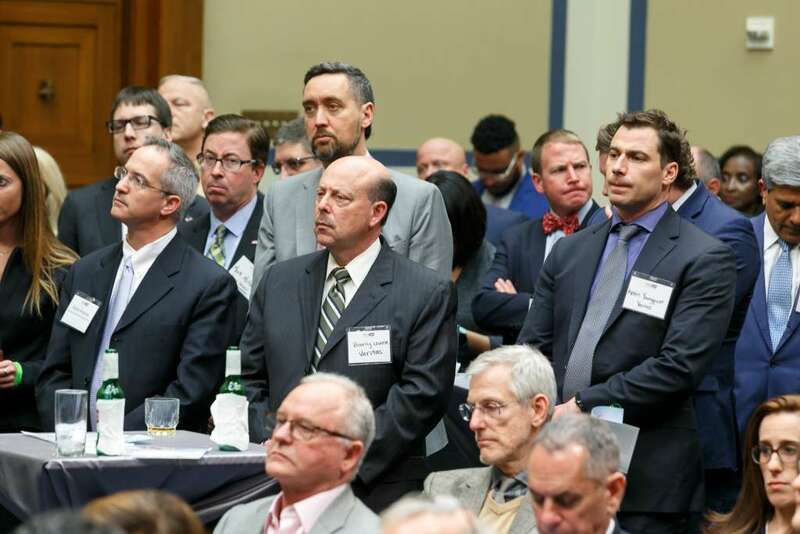 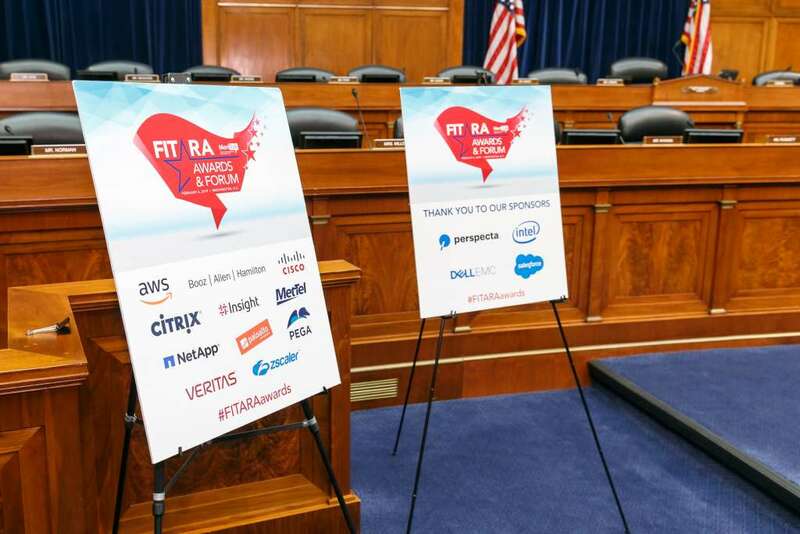 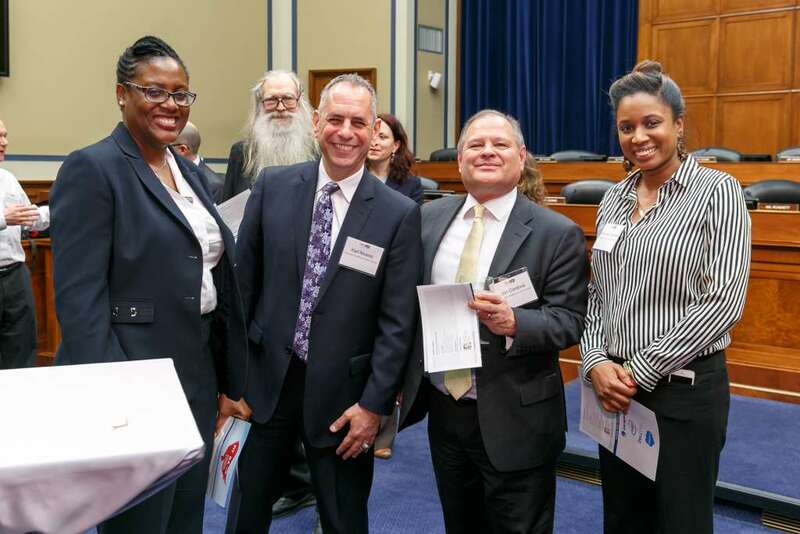 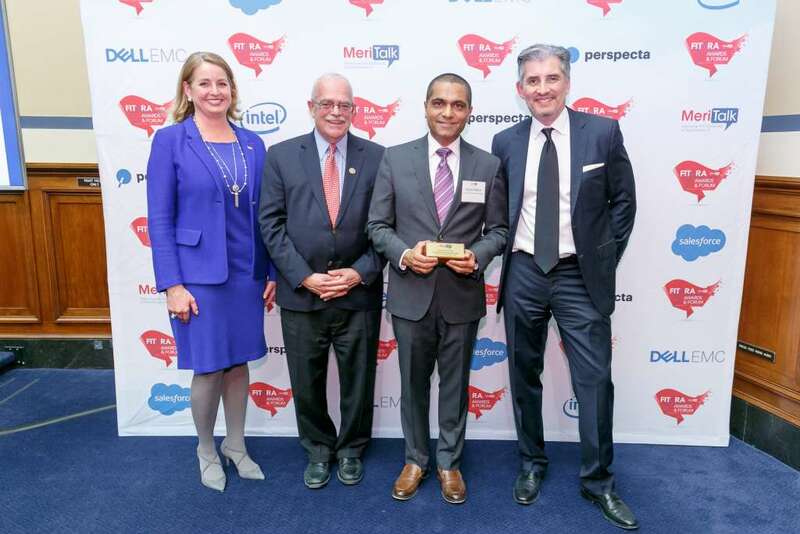 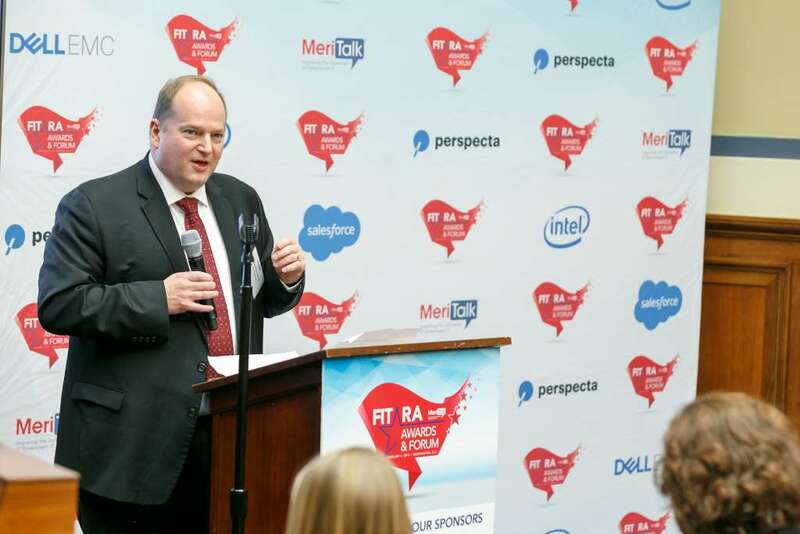 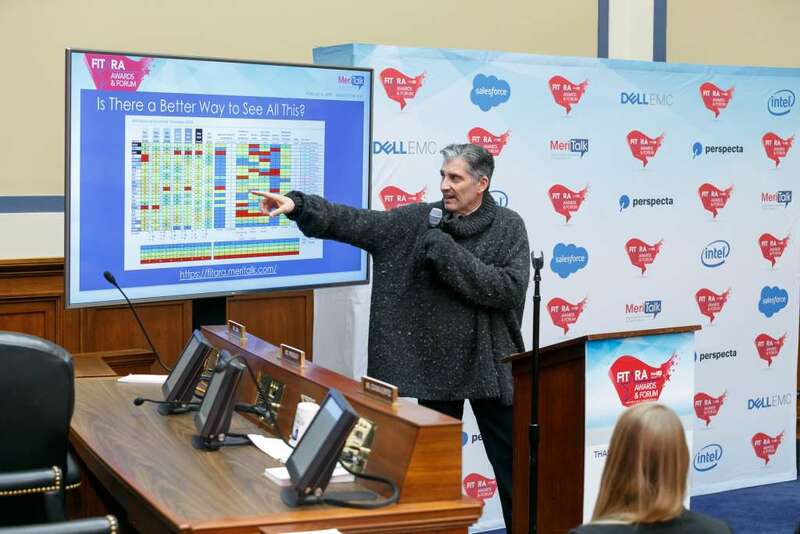 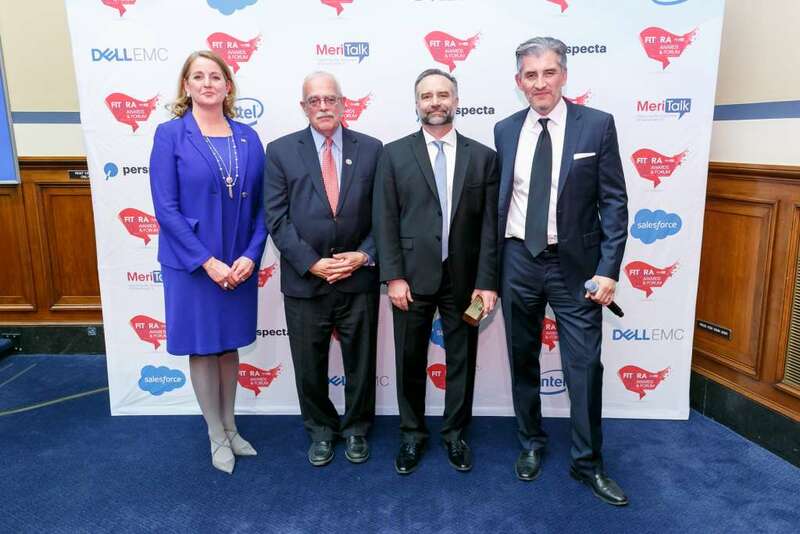 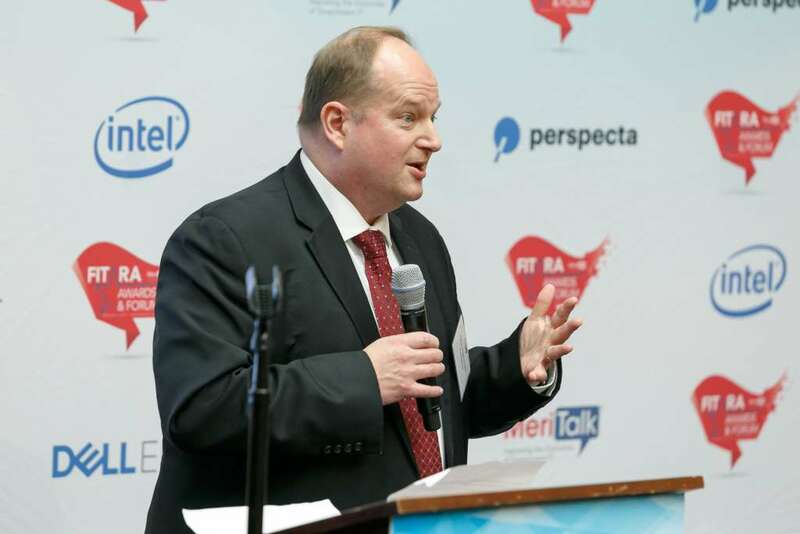 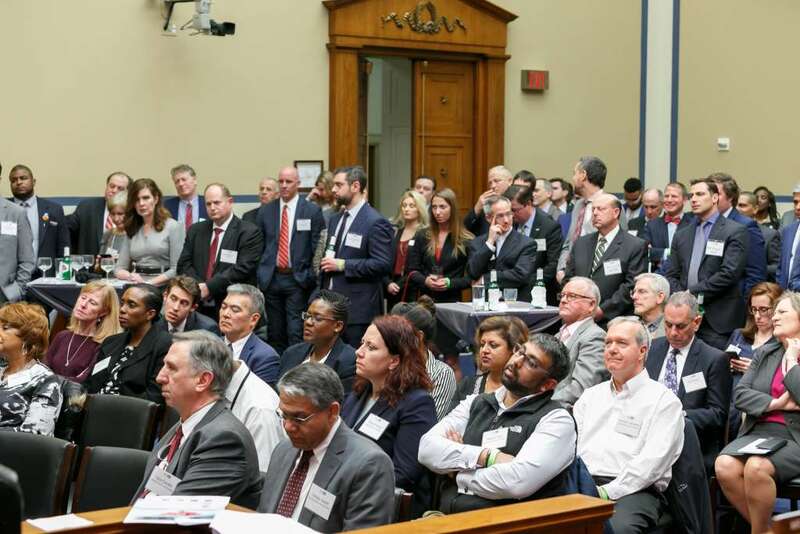 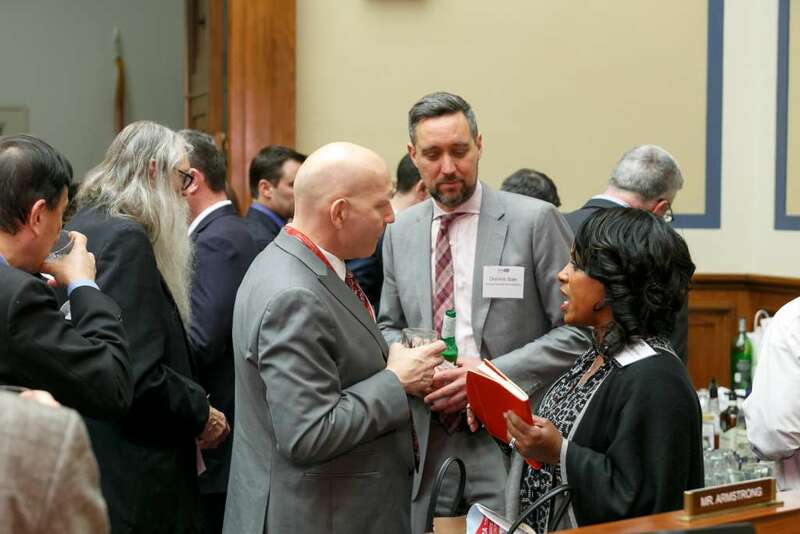 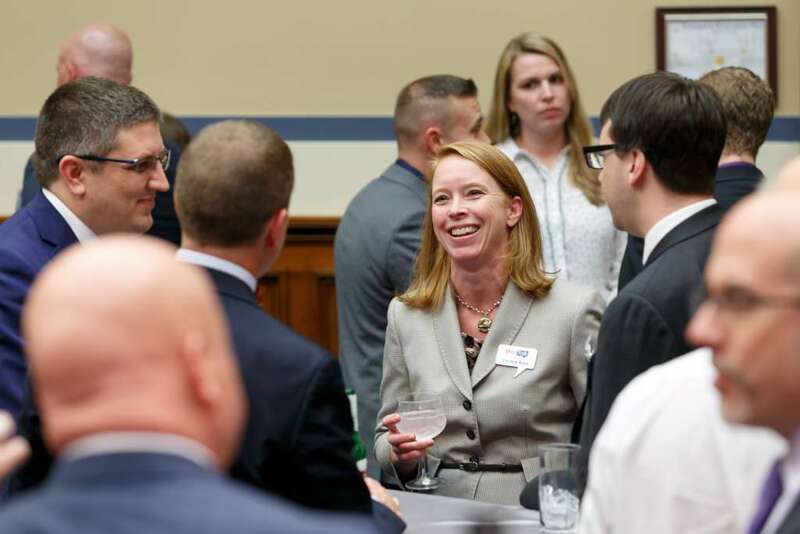 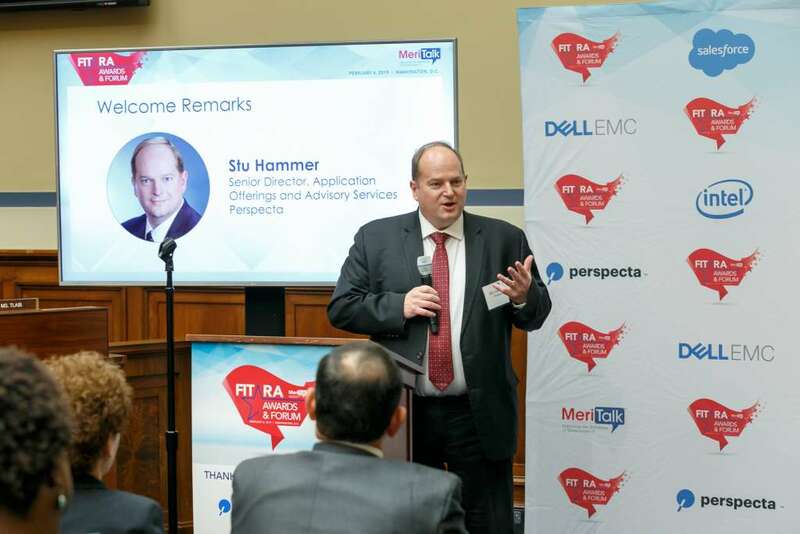 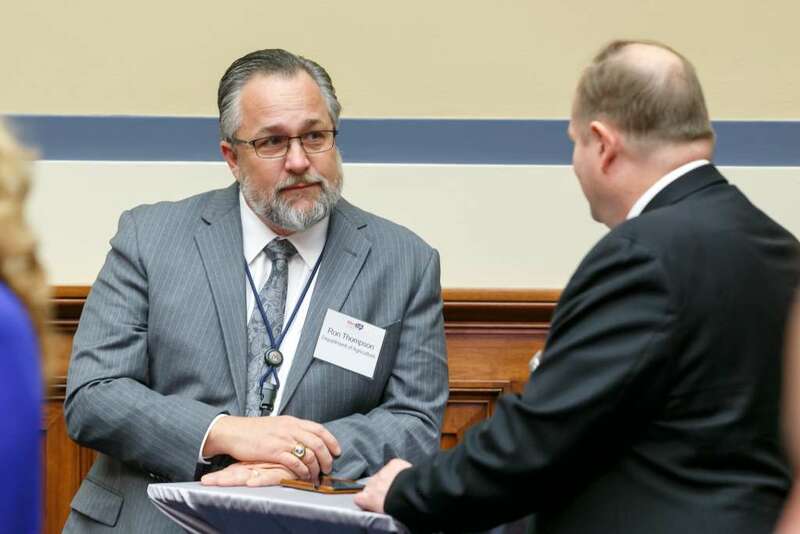 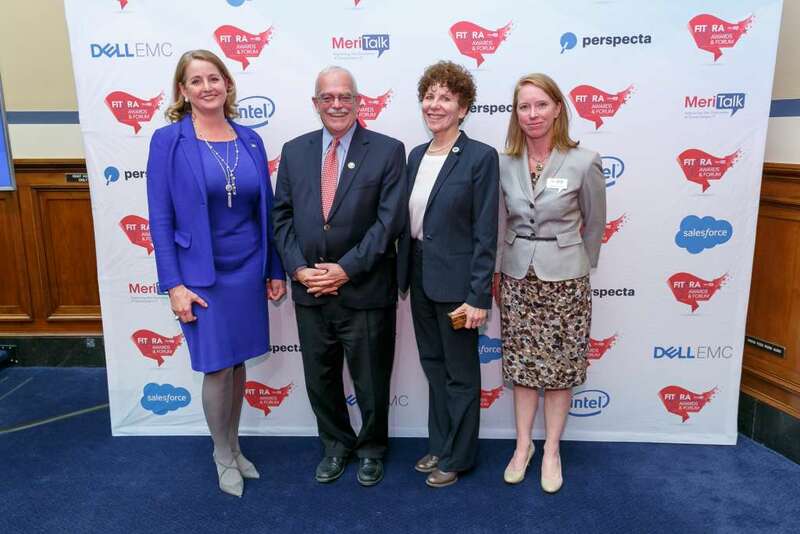 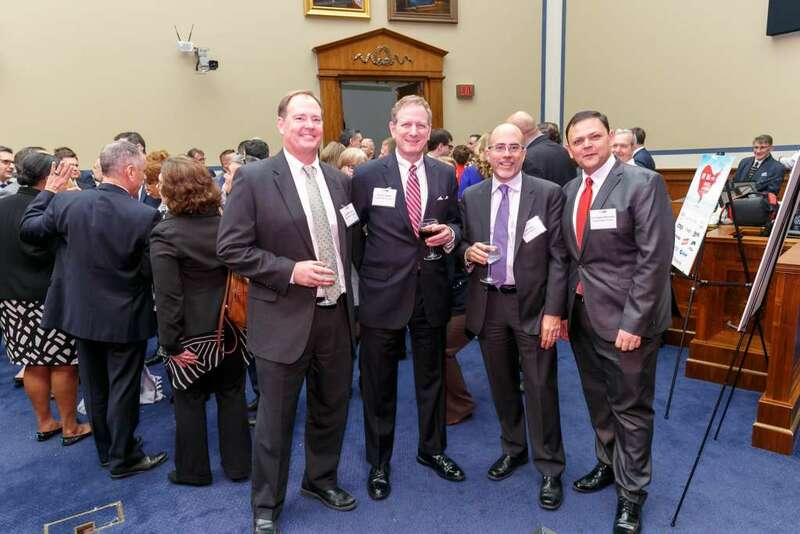 MeriTalk’s second FITARA Awards program took place on Wednesday, February 6 on Capitol Hill. 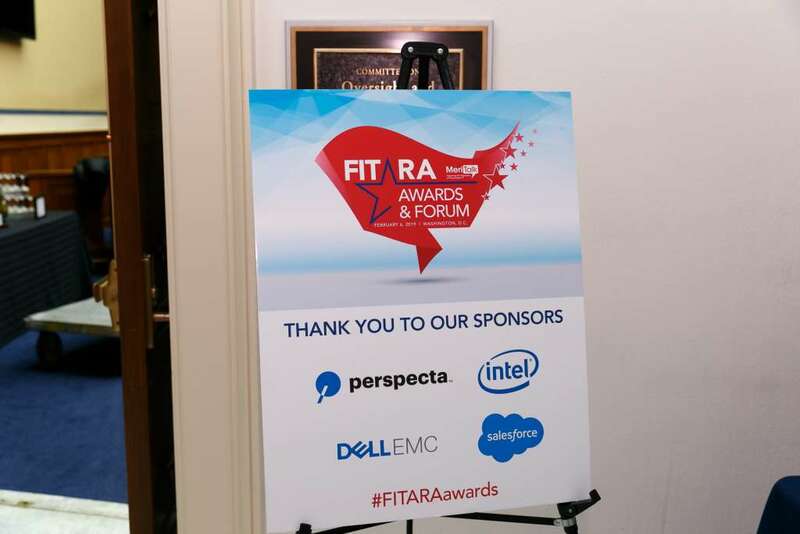 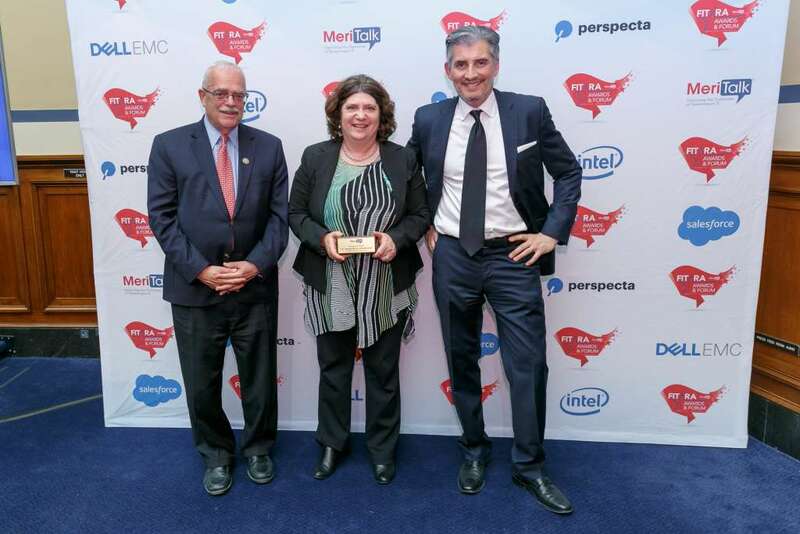 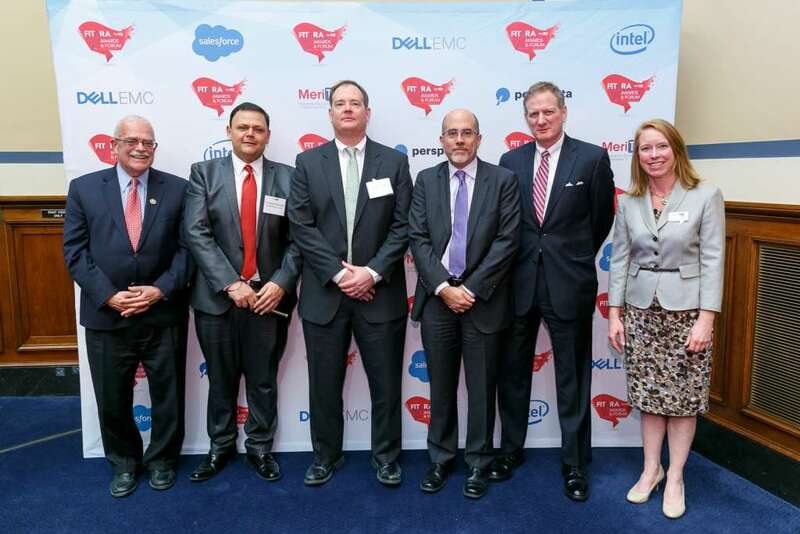 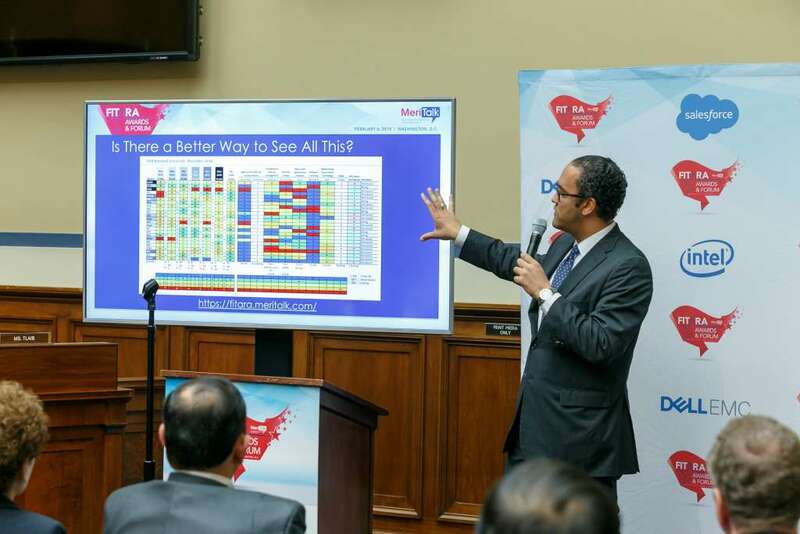 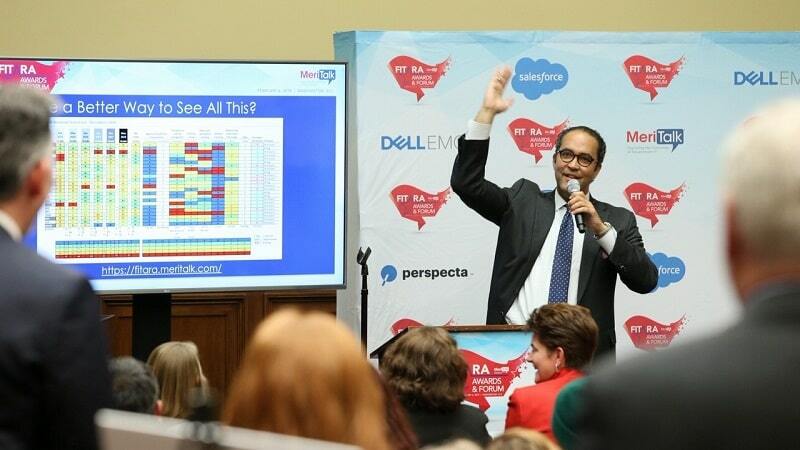 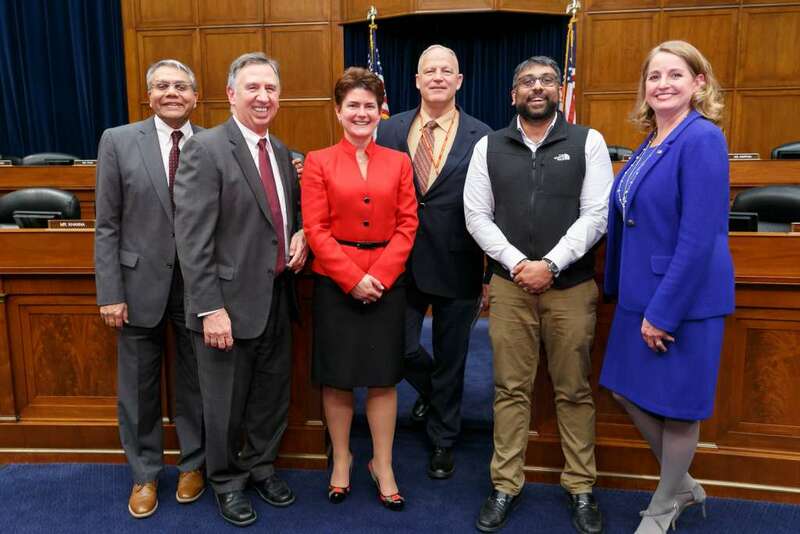 Federal agencies were honored for IT excellence based on the FITARA Scorecard 7.0. 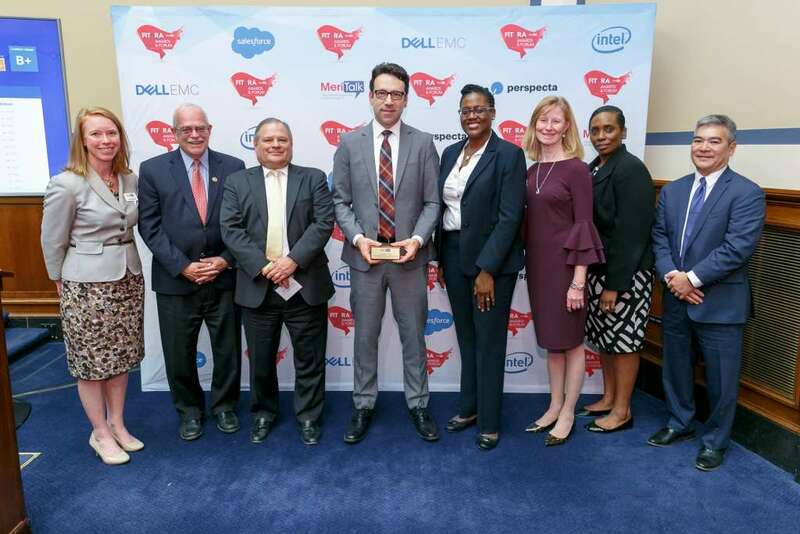 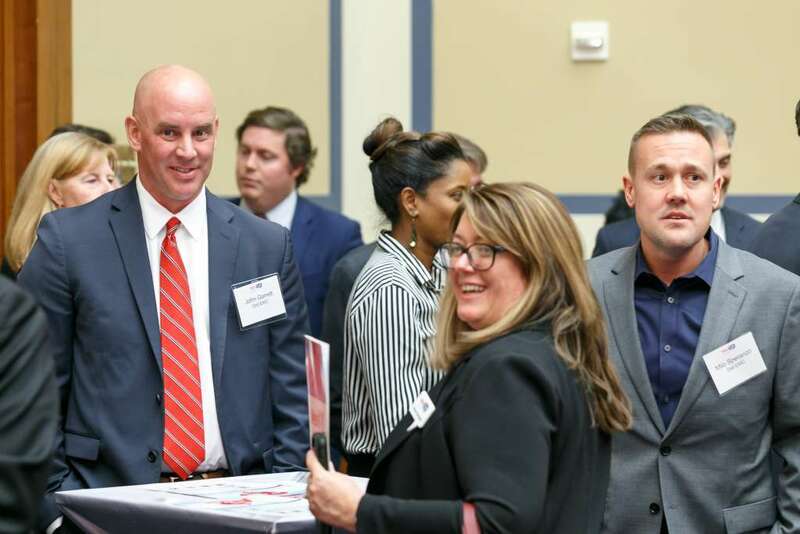 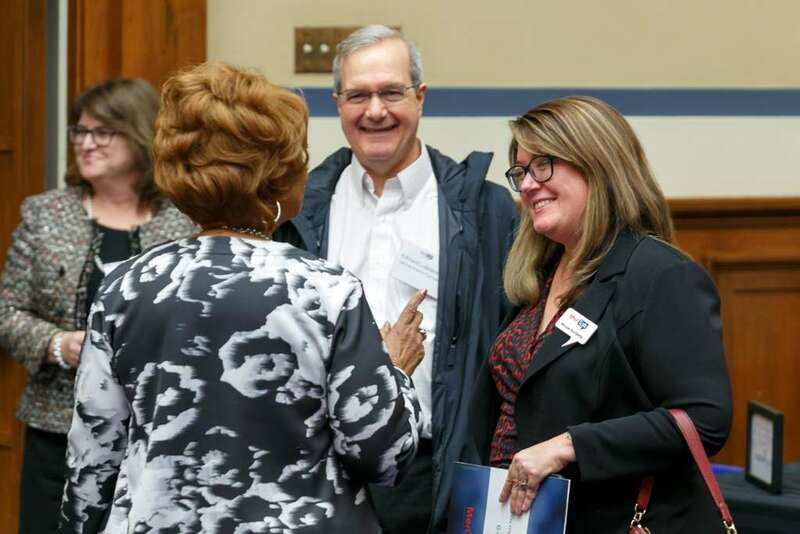 Winning agencies included: Department of Education, Department of Health and Human Services, General Services Administration, Department of Labor, National Science Foundation, Small Business Administration, and Social Security Administration.